It’s been 40 years since Golf Digest first started ranking the best courses in each state—11 years after the debut of their national list. To kick-off 2017, the magazine included six Nicklaus Design layouts on its list of America’s 100 Greatest Golf Courses in January. Then in May, Golf Digest selected nine Nicklaus Design layouts among America’s 100 Greatest Public Courses. 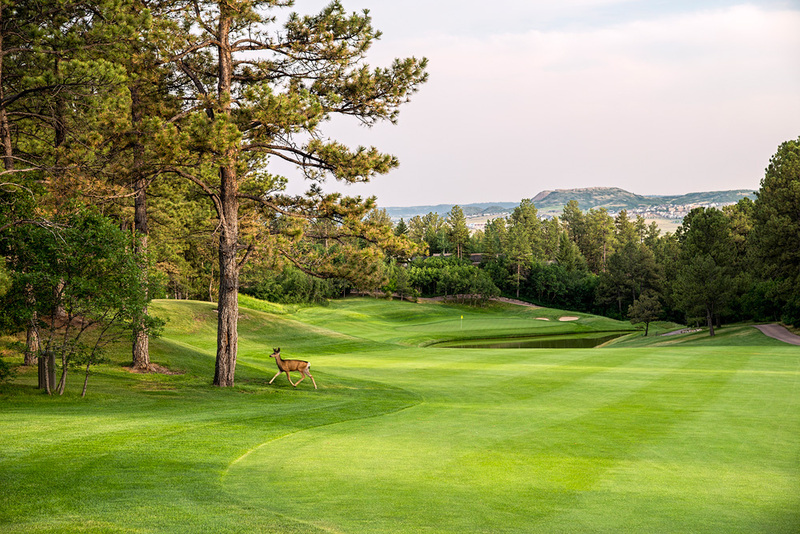 This month, they honor the top courses in all 50 states—including 55 Nicklaus Design courses in 31 of the 39 states where the world’s leading golf course design firm has a presence. Nicklaus Design layouts took the No. 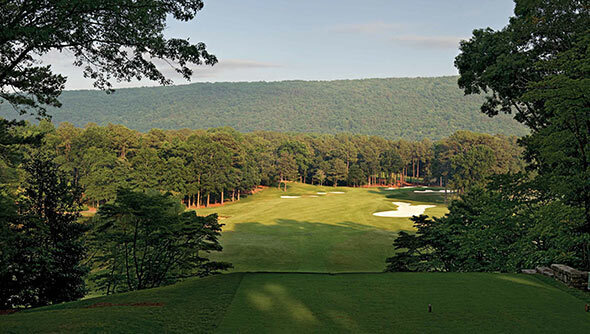 1 spot in six states: Alabama (Shoal Creek); Colorado (Castle Pines Golf Club); Kentucky (Valhalla); Louisiana (The Country Club of Louisiana); Ohio (Muirfield Village Golf Club); and Texas (Whispering Pines Golf Club). Additionally, there were eight states in which every Nicklaus Design course open for play was ranked. 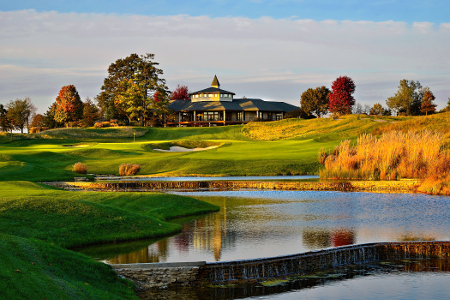 In total, Nicklaus Design has 410 golf courses open for play in 39 U.S. states and 43 countries worldwide. No fewer than 146 Nicklaus Design courses have hosted more than 900 professional tournaments or significant amateur championships worldwide. In 2017 alone, Nicklaus Design courses will host a total of 17 sanctioned professional events. Below is an overview of how Nicklaus Design courses fared in Golf Digest’s list of the 2017-2018 list of the Best Courses in Every State. A key to the symbols is as follows: 2015-16 ranking in parentheses; ♥ America’s 100 Greatest course; ≈ America’s Second 100 Greatest course; ^ America’s 100 Greatest Public Course; ★ Other public-access course.